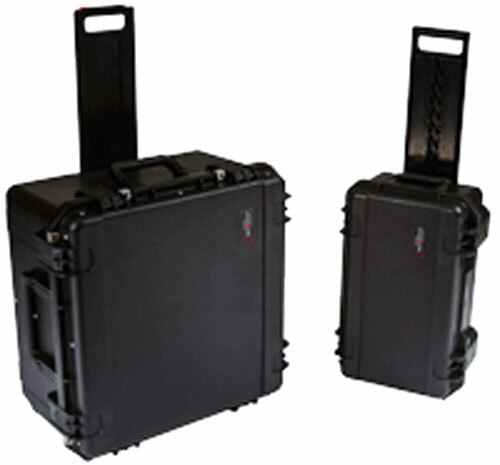 Tampa Microwave is a leader in the design and production of ManPackTM and FlyAwayTM satellite terminals. The company’s simple and reliable systems make it possible for just one operator to transport, install, operate and maintain the beyond-line-of-sight communications for any mission requirement. Tampa Microwave utilizes state-of-the-art design, engineering, production and manufacturing resources to serve its diverse DoD, government agency and international customers.Tampa Microwave, a manufacturer of complex microwave products for the military and commercial markets has been certified to the latest ISO9001 :2008 standard through National Quality Assurance USA (NQA). ISO9001 :2008 is a worldwide quality standard that encompasses every facet of business operations across all industries. 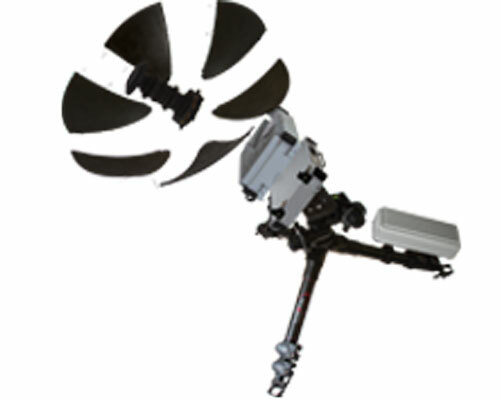 Together, Federal Resources and Tampa Microwave aim to provide the best, technologically advanced communications systems to exceed standard communication requirements in a compact, deployable package. Tampa Microwave’s line of ManPack Terminals are specifically designed for the needs of the dismounted troop or first responder. 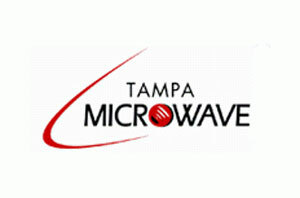 Browse all Tampa Microwave equipment in our online store.